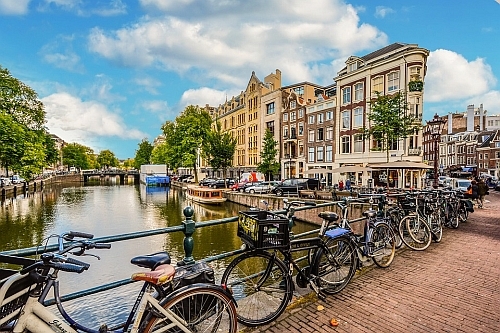 Air Canada and United Airlines have dropped the price of some of their off-season flights from Seattle to Amsterdam, Paris, Rome, and Madrid down to between $420 and $485 CAD roundtrip including taxes. You can also sometimes find Lufthansa flights in one direction. Definitely favor the Lufthansa flights when possible. There are currently some cheaper dates in and around the Christmas holidays and over New Year's. - Look for the dates that are between $453 and $493 roundtrip. IMPORTANT: Even though Momondo is showing you the estimated price in $CAD, sometimes the booking site may be displaying these fares in $USD - so watch out for that. flight deals, seattle, sea, air canada, europe, spain, madrid, mad, western europe, southern europe, amsterdam, ams and netherlands.